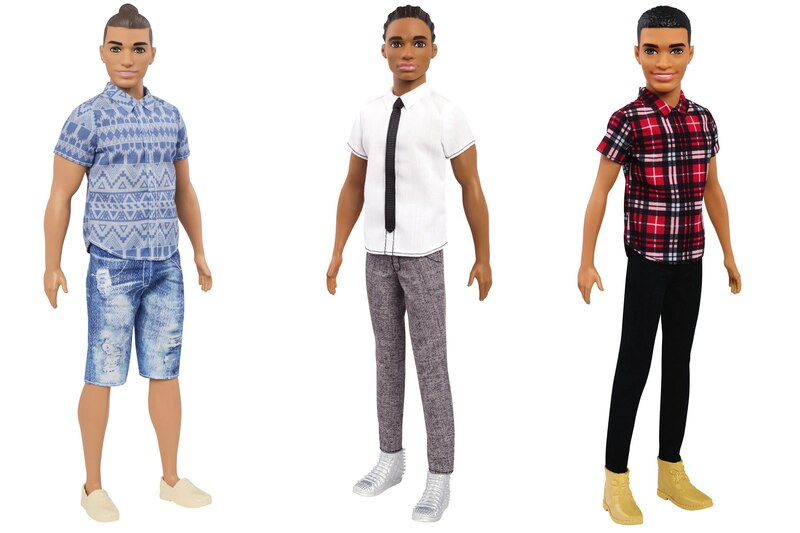 Men come in all shapes and sizes — so it makes sense for Mattel to introduce new, more representative Ken dolls to the lineup. And these Ken dolls will look familiar (you’ve probably already spotted a new-Ken lookalike in your local coffee shop). Not only will Ken have different body types, but he’ll also be sporting a variety of hairstyles. Yes, even a man bun. The news first broke on Good Morning America, since they got the exclusive scoop. According to their report, there will be 15 new dolls in total, but only 10 will be released today. And unlike before, they’ll offer a variety of different looks, from skin tone (there will be seven in total) and hair color. Finally, you can grab a Ken that looks like your favorite dude. 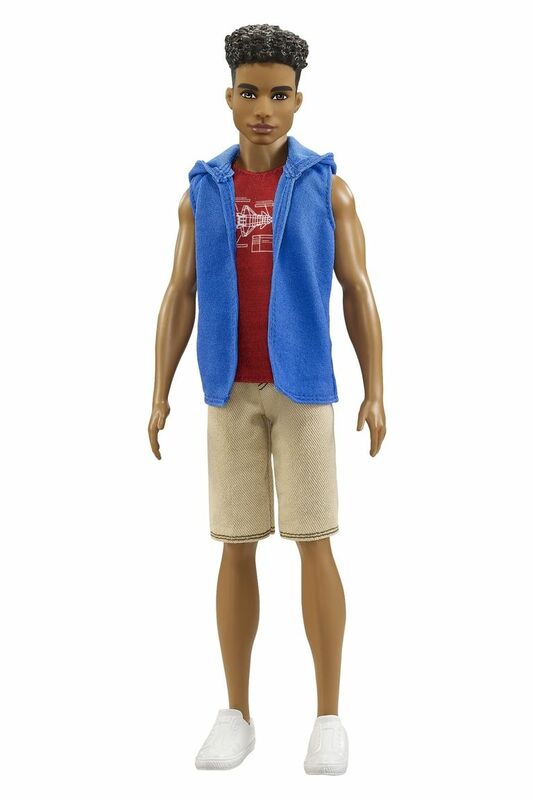 We’d totally want to hang out with this Ken doll. He just seems so laid back. In fact, considering his desert-themed wardrobe, we’d probably catch a guy like this at Coachella. Meanwhile, this version is pretty built. Not like we’d choose a Ken solely based on muscles, but hey — having the option is just kind of nice. As you can see, the 2017 Ken also has a variety of different wardrobes. He’s office casual, and also ready to take a three-day weekend for a camping trip out in the wilderness. It’s not unusual for Mattel to change up their formula. 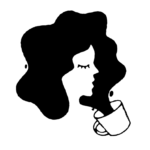 Just last year, Barbie herself started appearing in different, more realistic sizes — celebrating both curves and height differences. 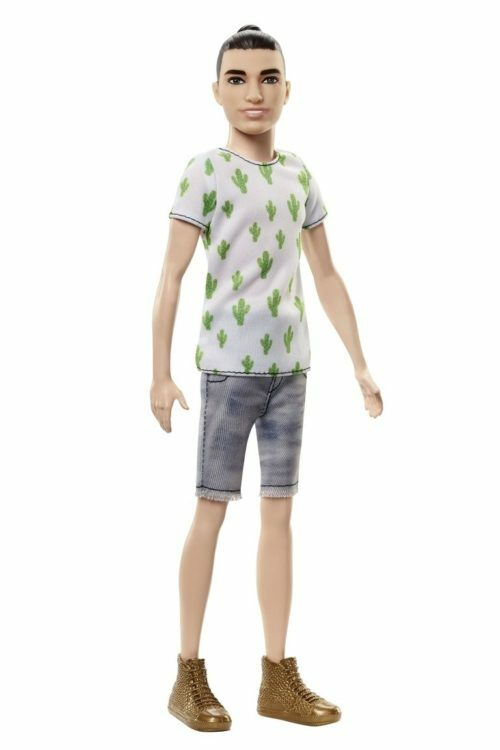 While it’s pretty funny to see the man bun on a doll, we definitely have to celebrate the fact that Mattel is striving to be more inclusive.